c 1780. Joseph B. Ficklen, merchant and former owner of Belmont, bought the house in 1850 and later sold it to Harrison B.Barnes. 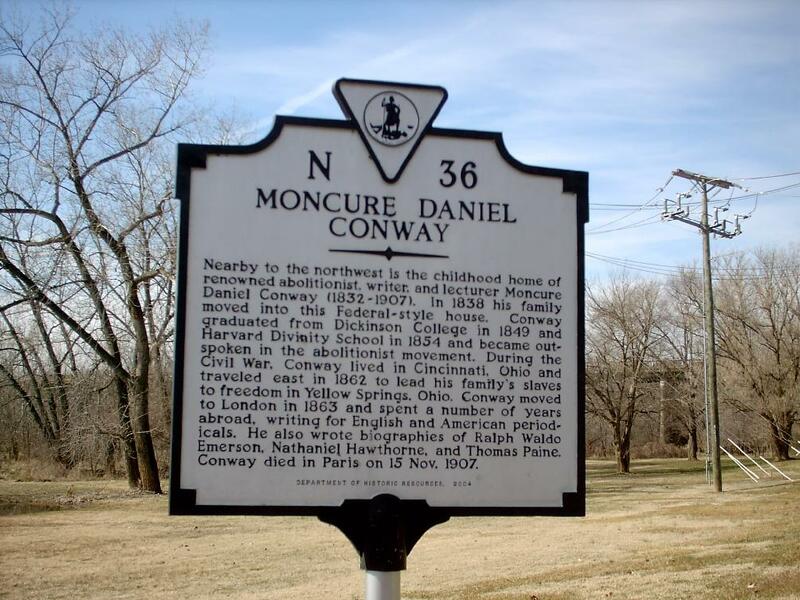 After the death of Barnes and his sisters, Balsora, Betty who died in 1892 and Margaret, their former slaves, Annie Duncan Lucas and Daniel Lucas, were given a life estate to the property. 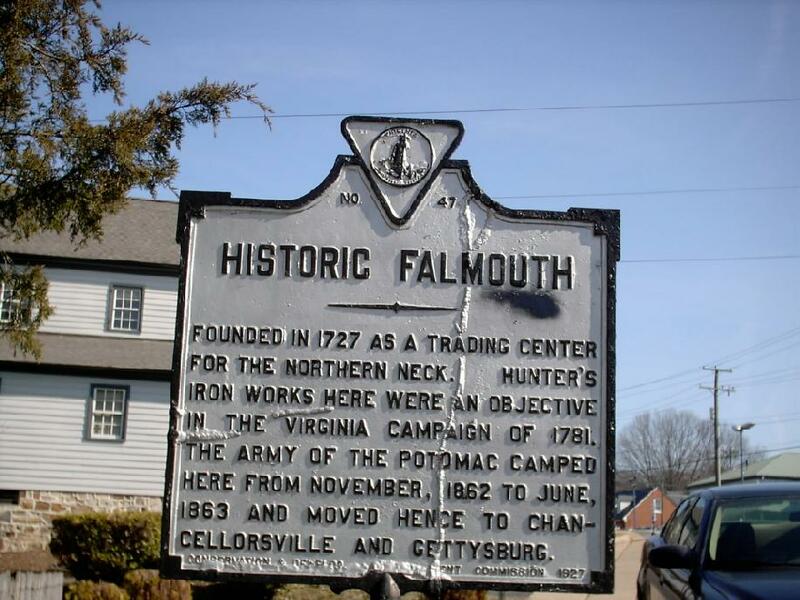 Located at the corner of Washington Street and Ingleside Drive, Falmouth. The house is dilapidated and supported by wooden beams. In Falmouth. 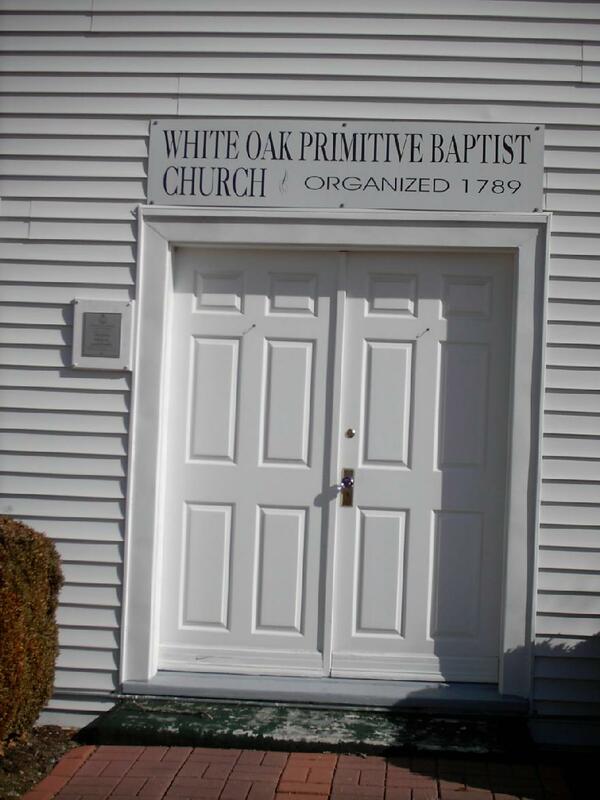 Erected circa 1761. Artist Gari Melchers made it his home and studio. 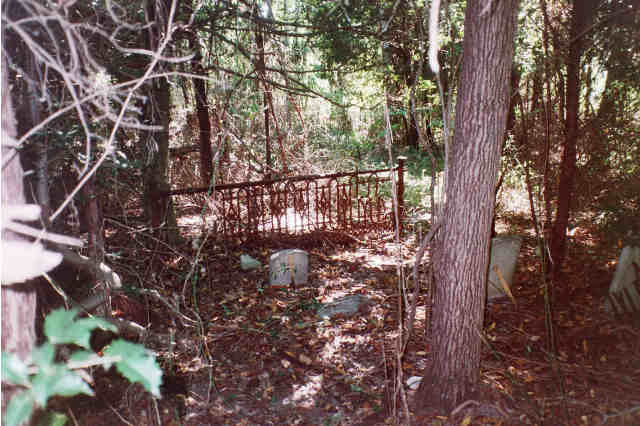 It is on a terraced ridge above the Rappahannock River. 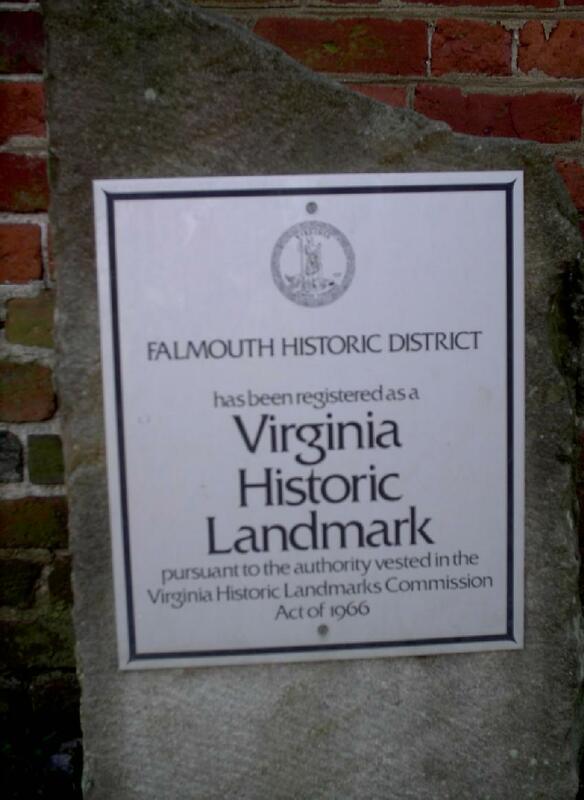 It is a National Historic Landmark and is on the Virginia Landmarks Register. Photographed 31 Oct 2007 and Contributed by George Seitz. The Caretaker's cottage, on Washington Street in Falmouth, built in the 1840's. Established in 1852. 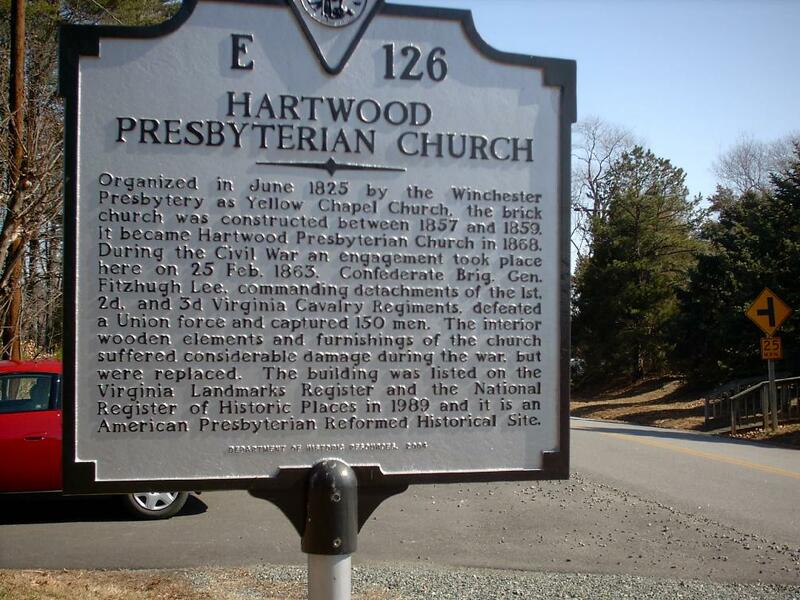 During the Mud March of January 1863, Union troops used the church as a stable, tore out the gallery and pews, and broke the windows. 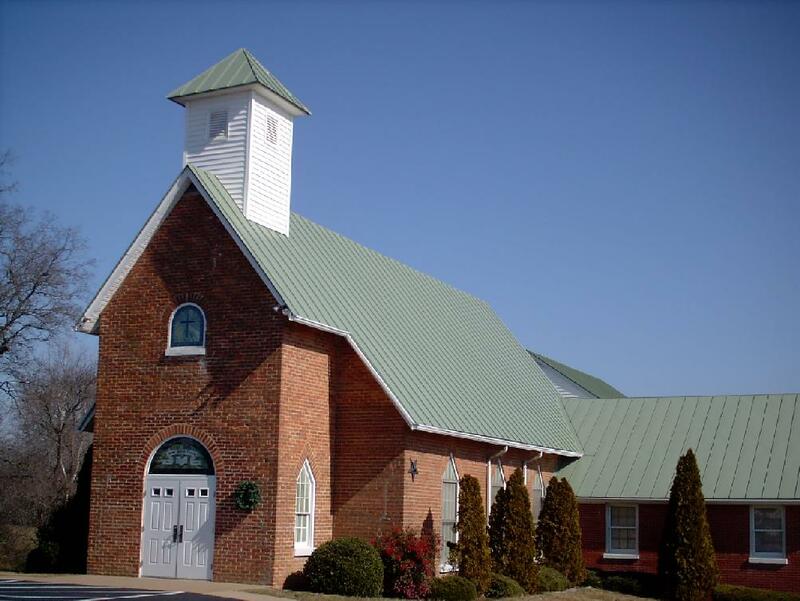 The church was repaired after the Civil War. Located off Route 17. 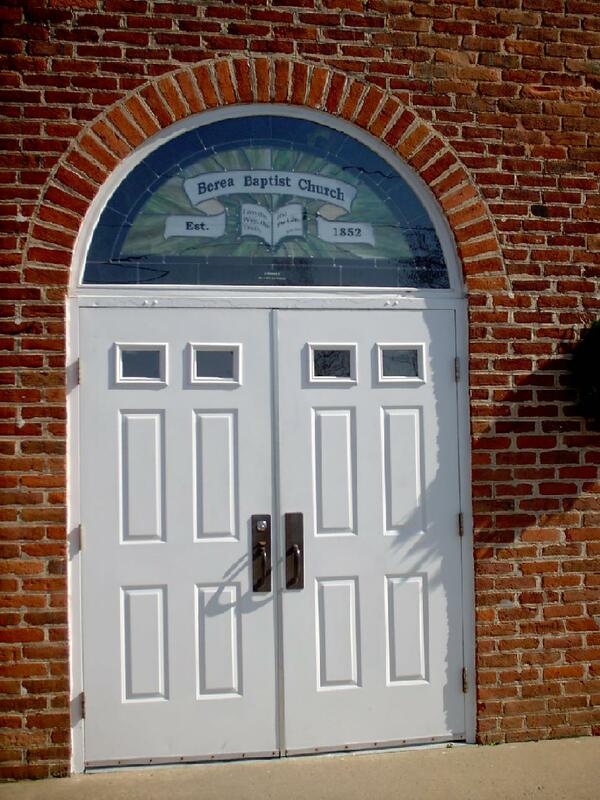 Entrance door, with stained glass insert. At Widewater. 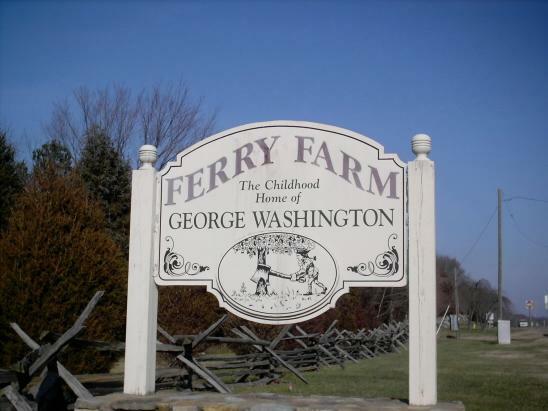 Once time a 1,000-acre property, the first grant of land in Stafford County to William and George Waller from the King of England. Built about 1697. 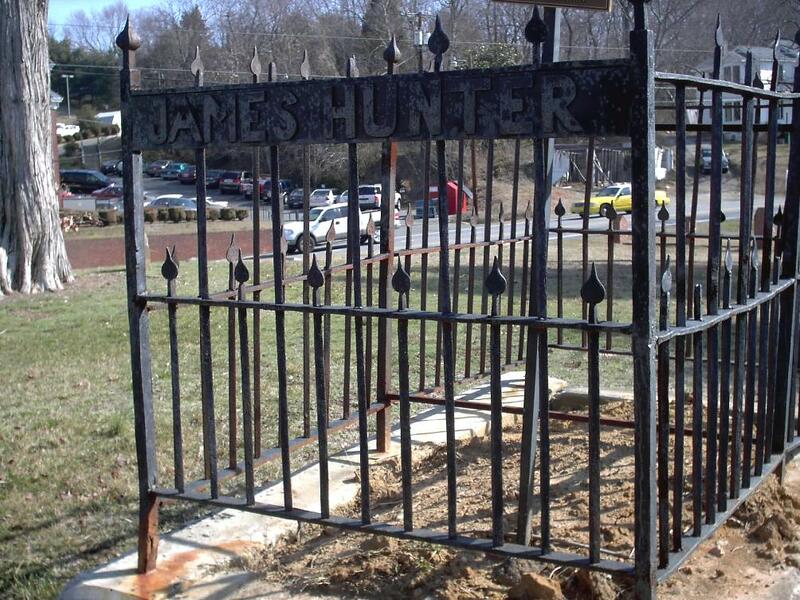 During the Civil war used as a bivouac by both Federal and Confederate troops. The housed burned in December 1945. 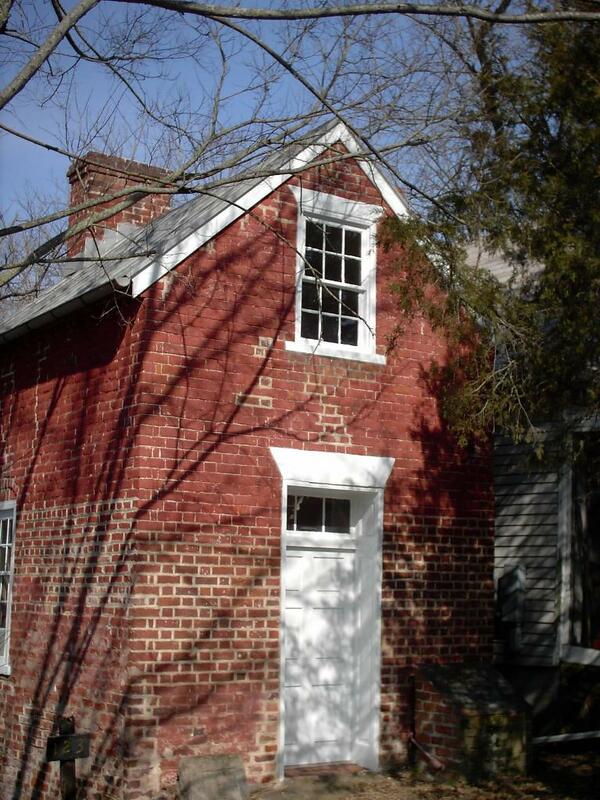 Built about 1854, located on a high hill over looking the Rappahannock River. 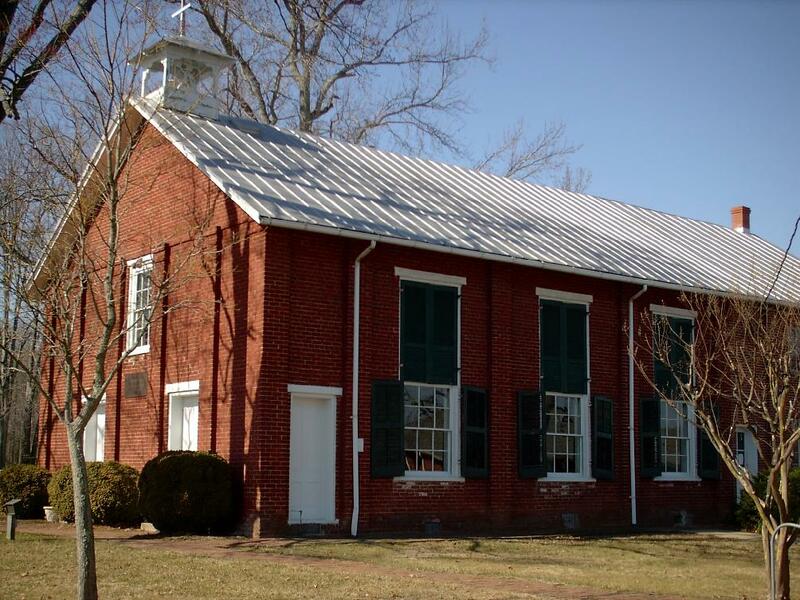 The Federals took possession of the church during the Civil War,it was used as a hospital for soldiers before and during the Battle of Fredericksburg. 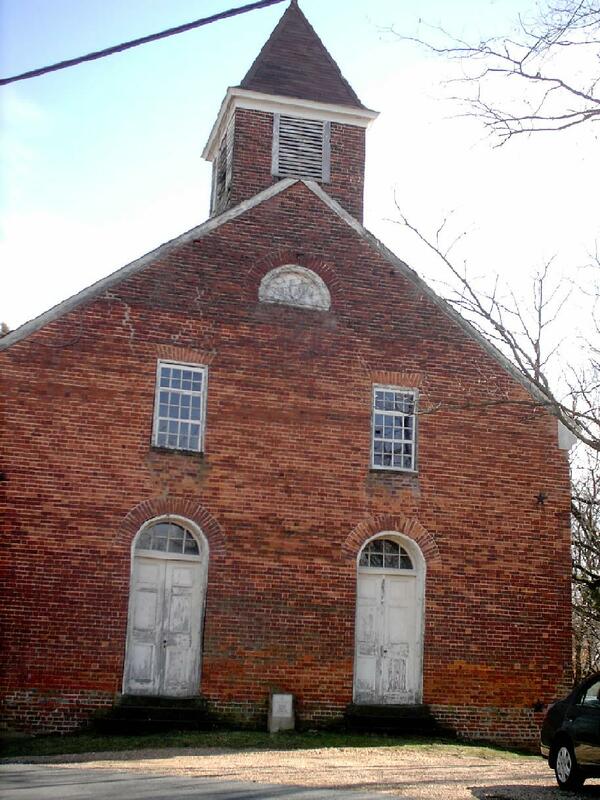 This church was the third church built after the previous church burned in 1818. 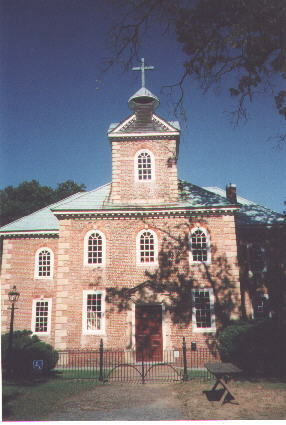 Because of the proliferation of religious denominations after the Revolution, it was decided to make the new church a "union church" and so it was used by the Episcopalian, Presbyterian, Baptist and Methodist congregations on rotating Sundays until 1950, when a violent storm destroyed all but the facade. 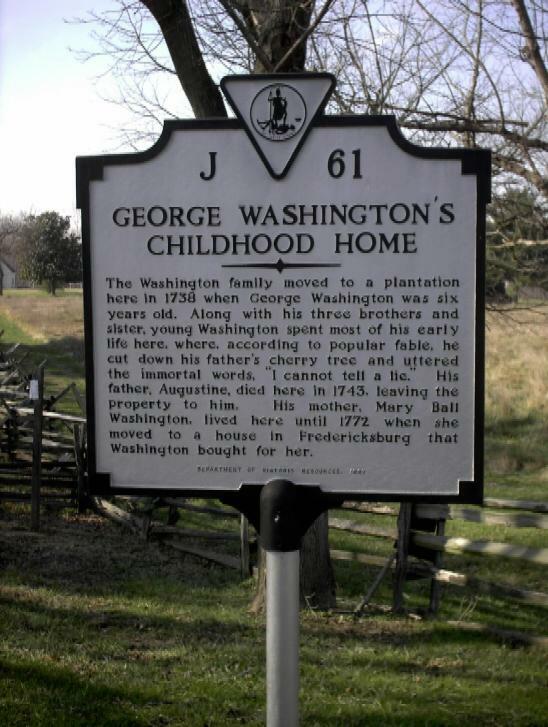 Nothing remains of the house in which George Washington lived between the ages of 6 and 11. 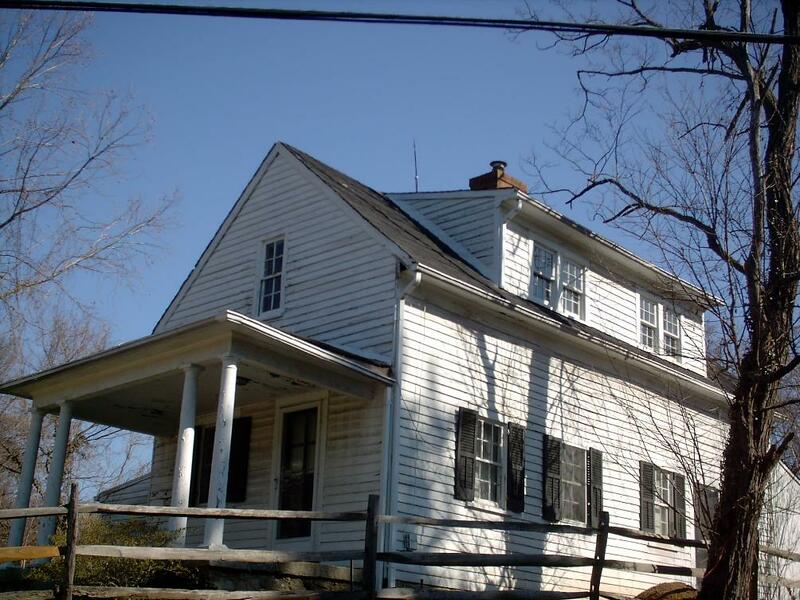 On River Road, the home was first sold in 1823 ,home of Basil B.Gordon, one of America's first millionaires. Dealt in tobacco,cotton and general merchandise and involved in shipping. This is the second house built on this site. 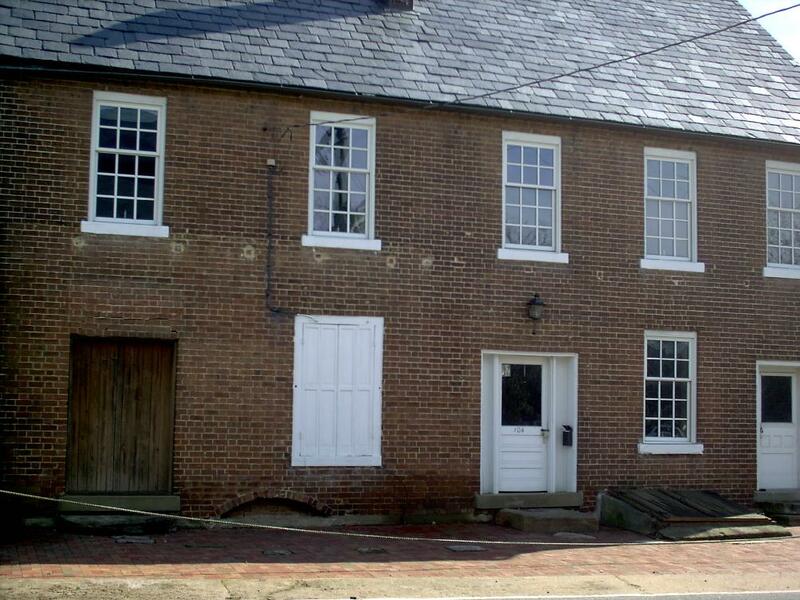 This brick building in Falmouth was originally used as a warehouse by Basil Gordon. 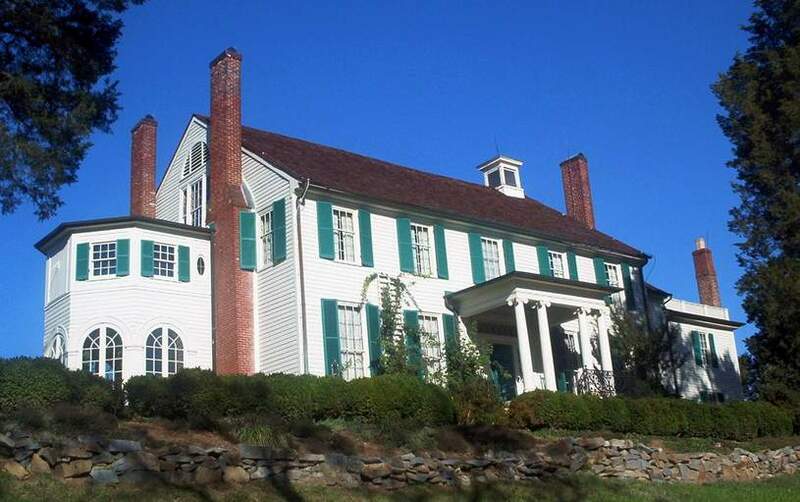 Built about 1833 and at 104 River Road. 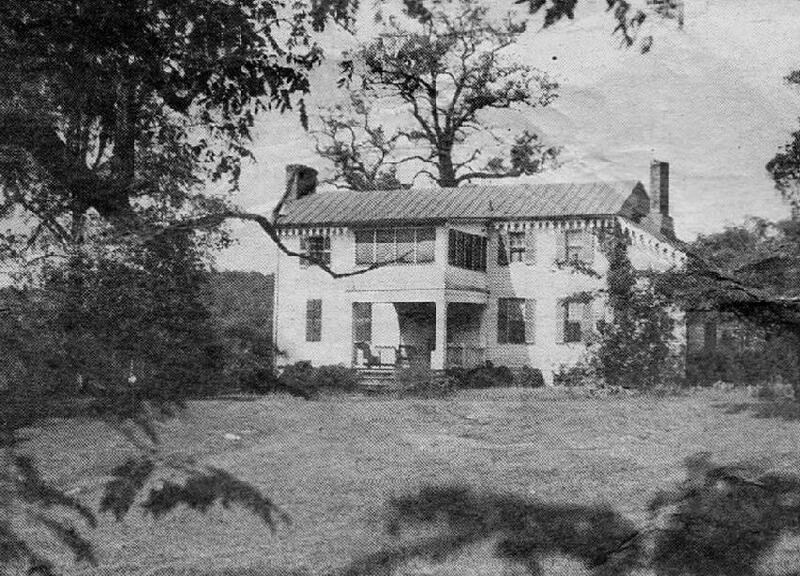 Harry G.Lightner purchased the property in 1878. 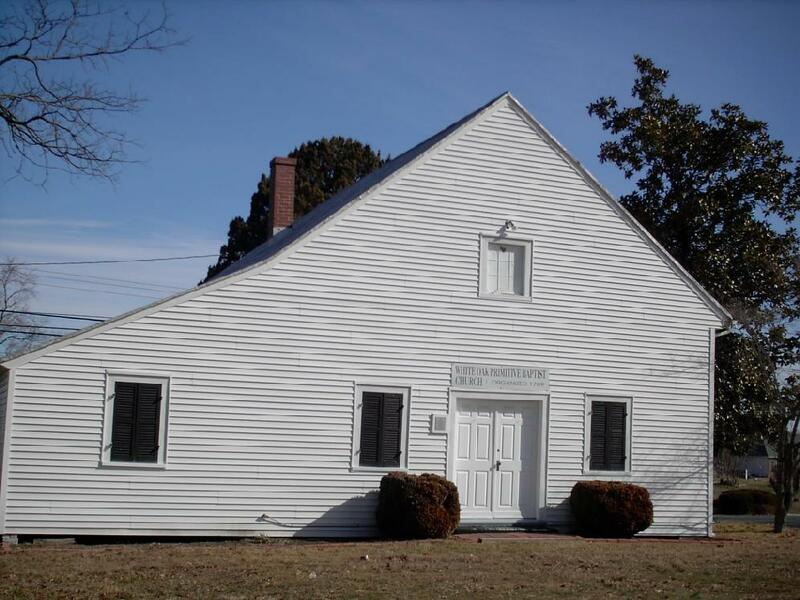 On Route 17, 7.3 miles northeast of Falmouth, built in 1841. 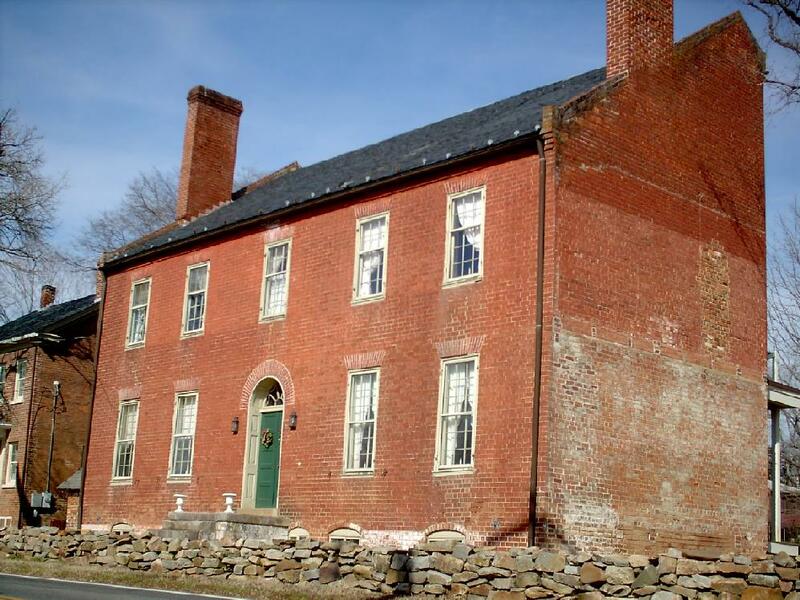 The property was owned by Mr. Carniers Builder, William Irving (or Irvin), was an Irish immigrant and slave owner who sited the home at the center of a 5,000-acre parcel between the Rappahannock River shoreline and the Fredericksburg-Warrenton Road. 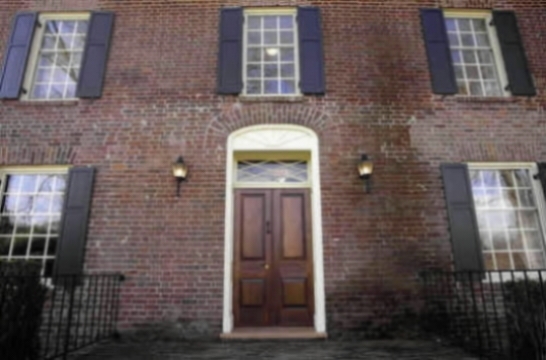 The bricks were burnt in a field north of the house and built by slaves. 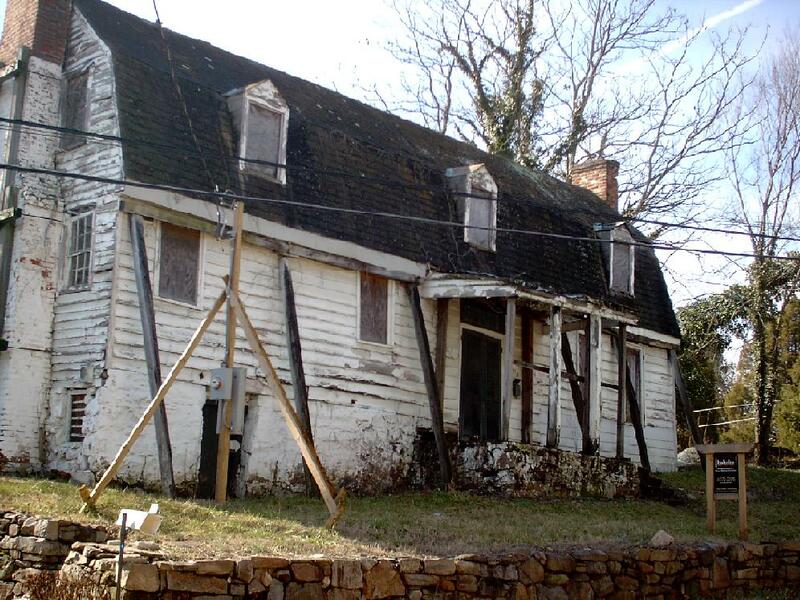 The house was willed to his son, Beverley C. Irvin and from him to Beverley's daughter Sadie Irvin Lunsford (Floyd Lunsford). William died in Stafford in 1887 at the age of 81. 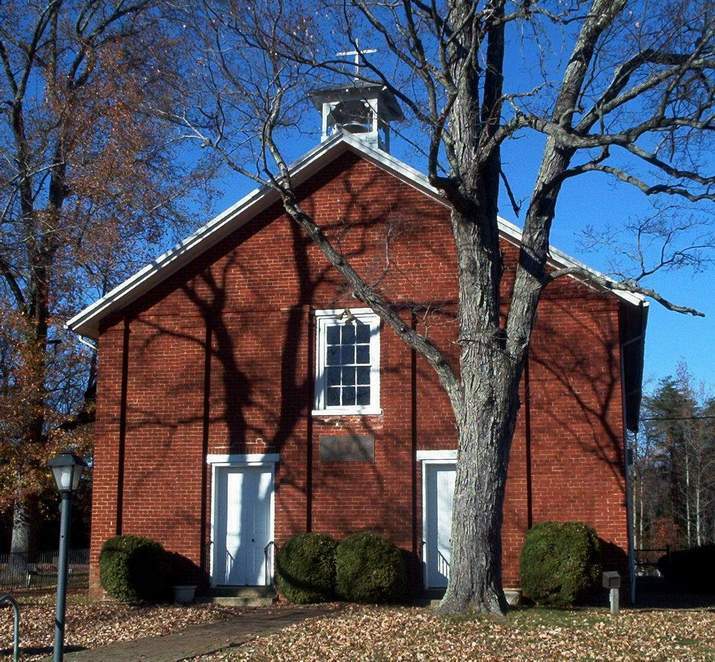 The present church was constructed between 1857 and 1859. A cavalry engagement took place here in February of 1863. The interior of the church suffered considerable damage during the War. 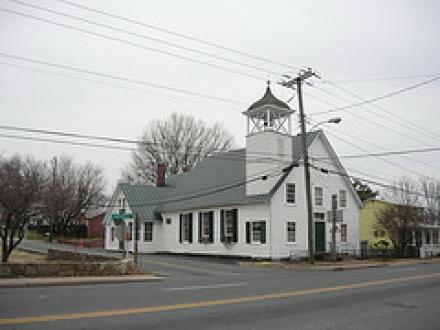 The building was listed on the Virginia Landmarks Register and the National Register of Historic Places in 1989. 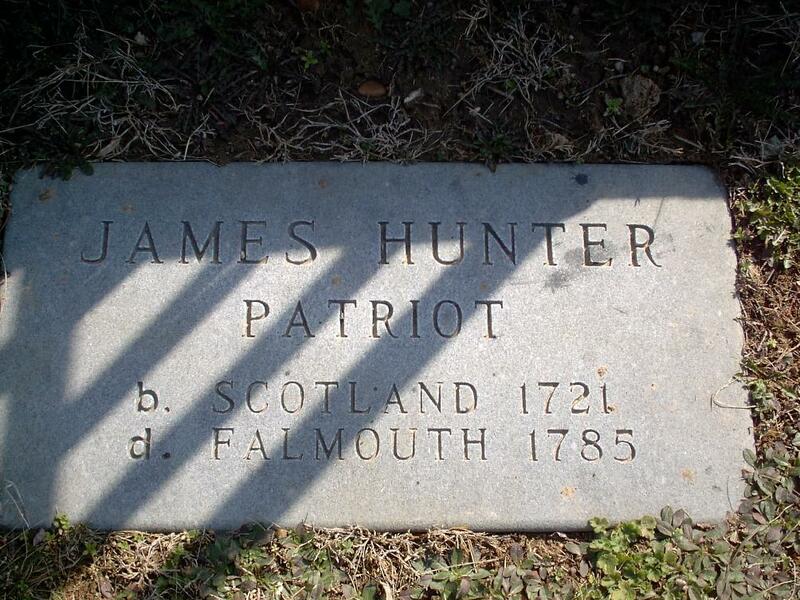 At Falmouth Cemetery. 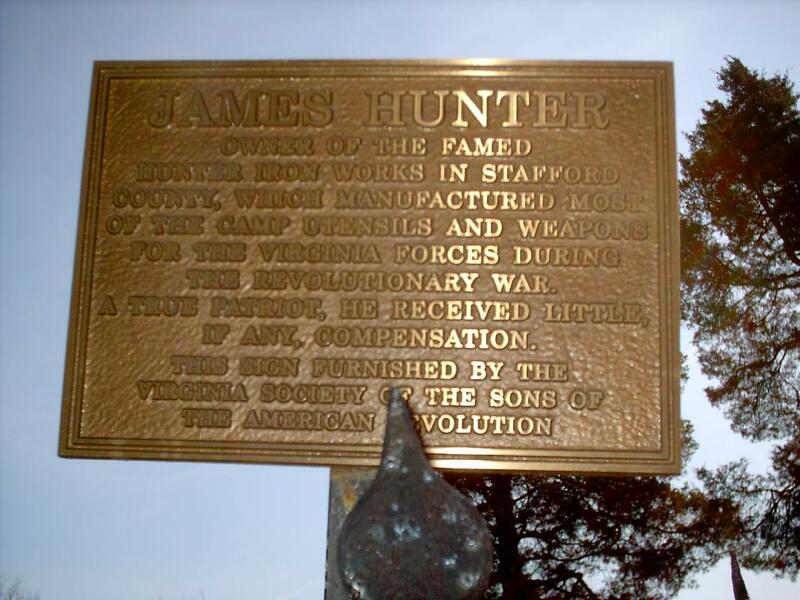 A Revolutionary War manufacturer. Sign erected by Sons of the American Revolution. Photographed and Contributed by Paula Lucy Delosh. At Falmouth. 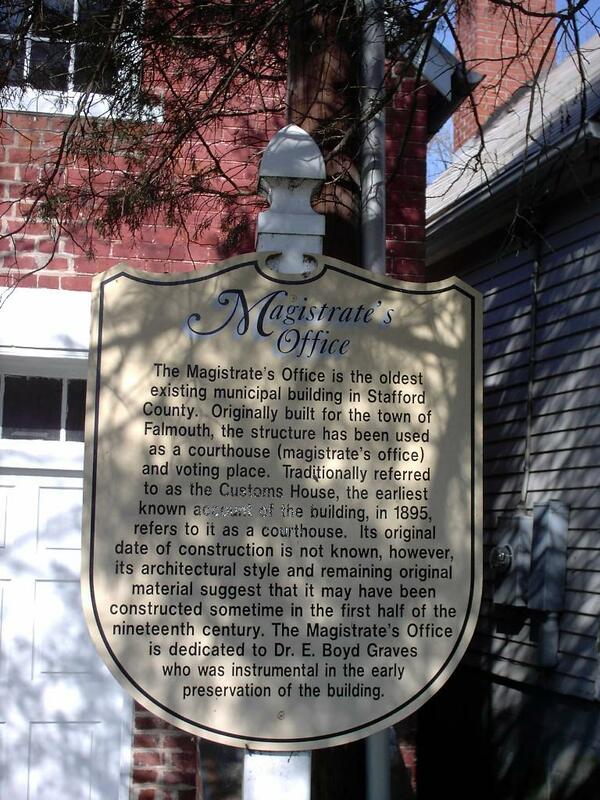 Oldest municipal building in the county. Sign explaining significance of the building. 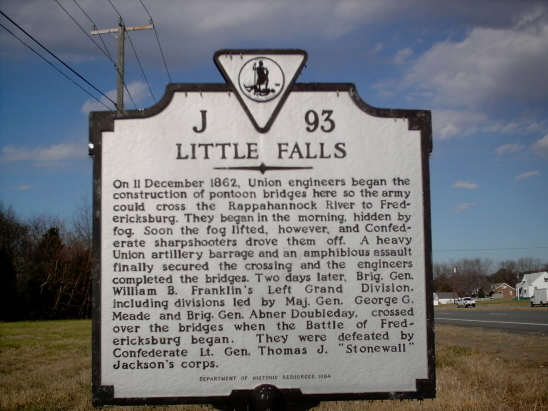 on Route 218. used as a federal hospital during the Civil War. 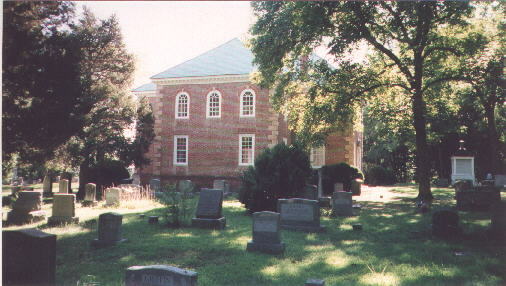 Services at the church have continued since its establishment in 1789. On the National Register of Historic Places.